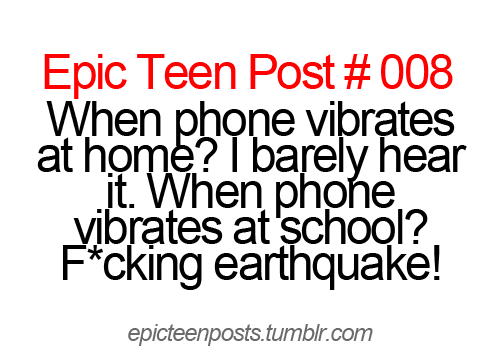 Epic teen posts. . Wallpaper and background images in the Rawak club tagged: random image picture funny lol cute 9gag awesome tumblr. This Rawak fan art might contain potret, headshot, closeup, and headshot closeup. A senarai of Sites anda Probably Should Avoid!